Testerum is an revolutionary test automation product, that helps dramatically reduce costs in IT projects. The intuitive graphical interface can be used to describe the user stories and their acceptance criteria. The same environment makes it easy to translate the acceptance criteria into automated tests, retaining the business language, and without needing programming knowledge or developers’ assistance. 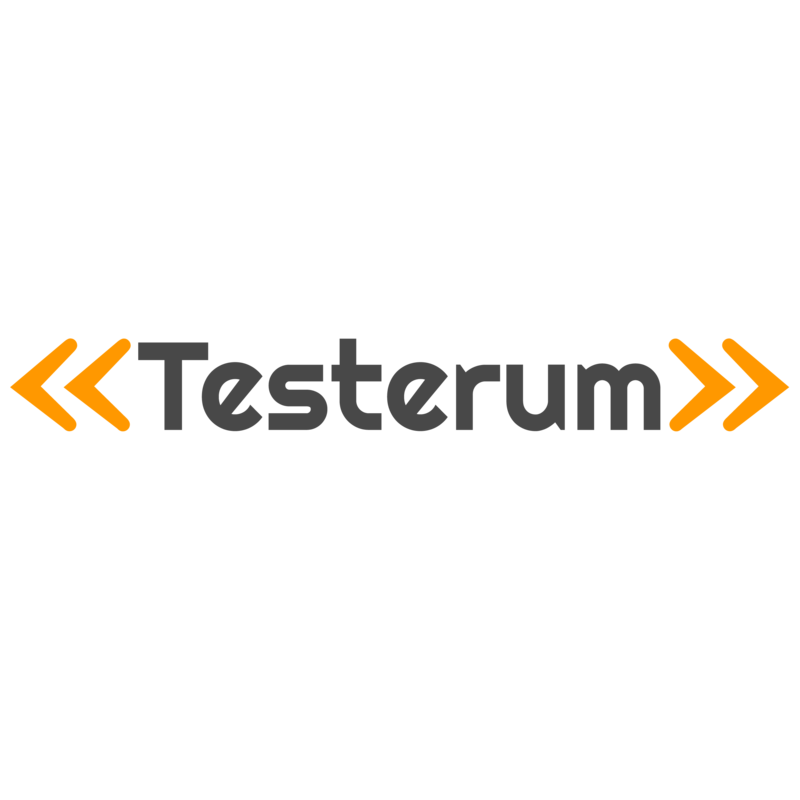 Testerum is the first platform that makes it easy to create fully isolated tests by integrating the major technologies used in IT projects (RDBMS & NoSQL, REST APIs, web apps, mobile apps, cloud, etc.) Because of these integrations, the Development Team will no longer need to implement and maintain a custom-built testing platform. The time saved is significant, and the Developers can concentrate on features that bring direct business value. Testerum also offers detailed reports regarding the product’s quality and stability, and trends of these characteristics in time.